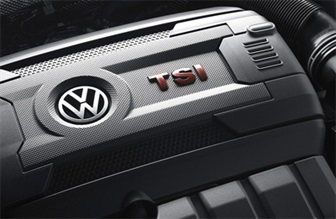 What you can expect as standard when servicing through Liverpool Volkswagen is an expert team, trained by Volkswagen utilising specialist Volkswagen diagnostic equipment ensuring they’re able to cater for all of your Volkswagen’s servicing and repair needs. They also have access to the full Volkswagen Genuine Parts catalogue making sure any part replaced during a service or repair is replaced with a Volkswagen Genuine Part. What’s more, your Volkswagen will be returned in immaculate condition, cleaned and vacuumed. Add these together and you can rest assured there’s no better place to keep your Volkswagen running like a Volkswagen. If you have any questions on when to service, Liverpool Volkswagen is always there to help.